Now launcher will automatically check for update if you have internet connection. However, to automatically download in launcher you need to upgrade to Plus. 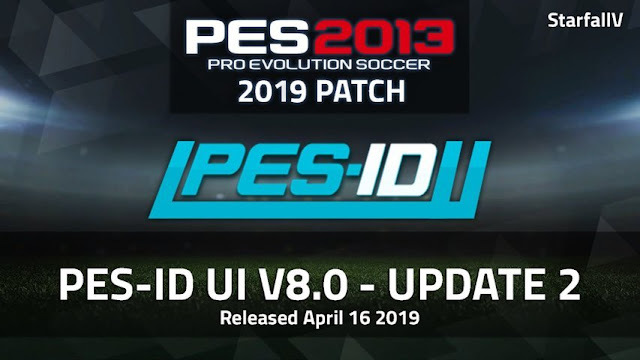 * Note : You don't need to install the v7.0 or earlier version, this patch is all in one. Close the application, open the launcher, and enjoy the game! 0 Response to "PES-ID Ultimate Patch V8.0 AIO + 8.1 + Update V8.2 - PES 2013"